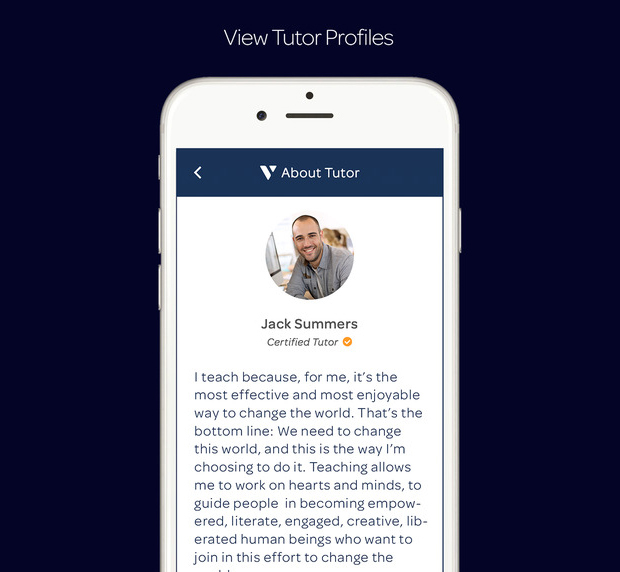 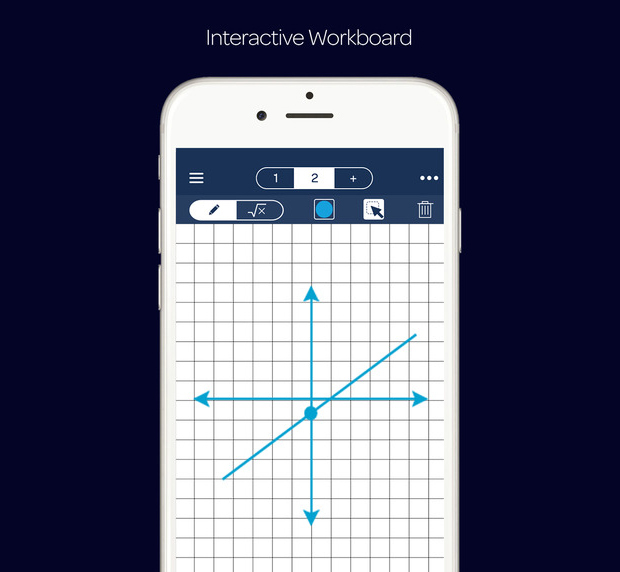 Varsity Tutors’ new iOS app lets you hire and learn from private tutors on the go. 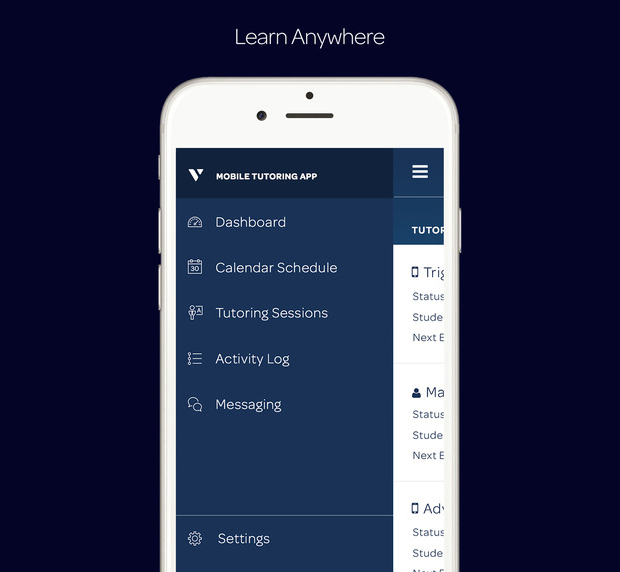 The app lets you communicate via video-chat, written messages as well as topic-specific content. 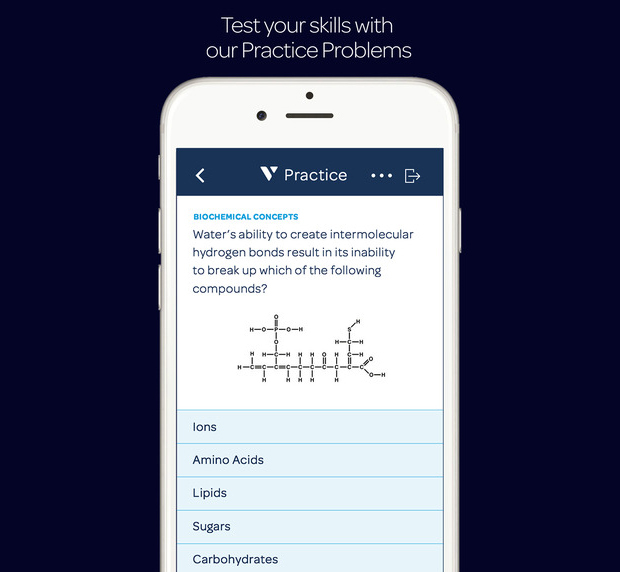 There are tutors for over 200 subjects, including several practical topics.